Located in the Southeast Texas Gulf Coast Region, Cat-5 Hurricane Shutters is a full-service hurricane shutter and storm panel company. 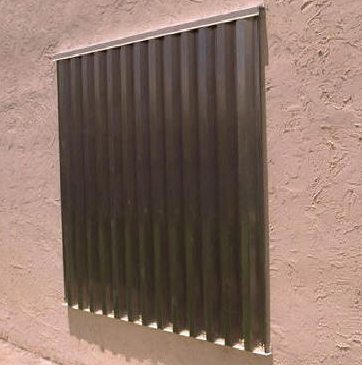 We supply Home Builders, General Contractors, Business Owners, and Homeowners with industry-best Aluminum, Lexan, and Galvanized Steel hurricane shutters and storm panels. In addition to our storm panels and hurricane shutters, we offer a wide range of mounting solutions, including F-Tracks, studded angle as well as direct-mount panel mates. 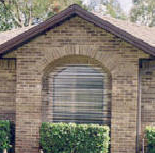 Cat-5 Hurricane Shutters offers a variety of shutters and storm panels for practically any application at affordable prices. From shutter fabrication and delivery to full service installation we will work with you to find the best solution within your budget. Call us today for a free consultation and one of our experienced sales people will be glad to provide you with a detailed quote. 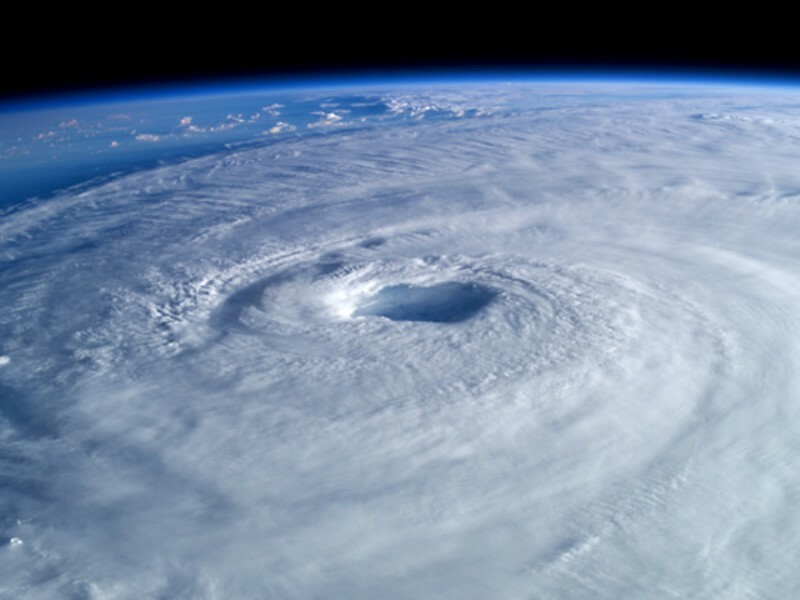 Cat5Hurricane is Houston's leading hurricane installer for storm windows and other hurricane preparations. DON'T WAIT UNTIL IT'S TOO LATE!!!!! 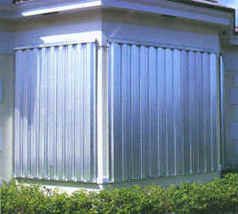 All of our hurricane shutters are T.D.I as well as Dade County approved. Installation and/or use of T.D.I. approved shutters may entitle you to a discount on your home owners insurance! !